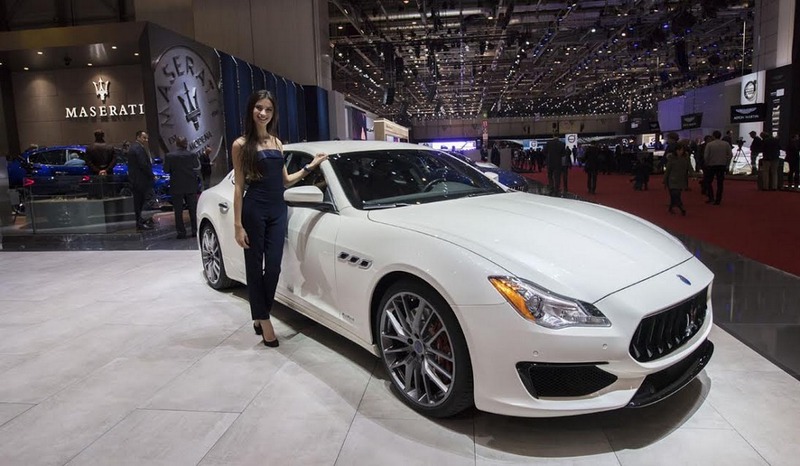 Maserati took the opportunity at the 87th Geneva International Motor Show to introduce its GranTurismo and GranCabrio Sport Special Edition versions. 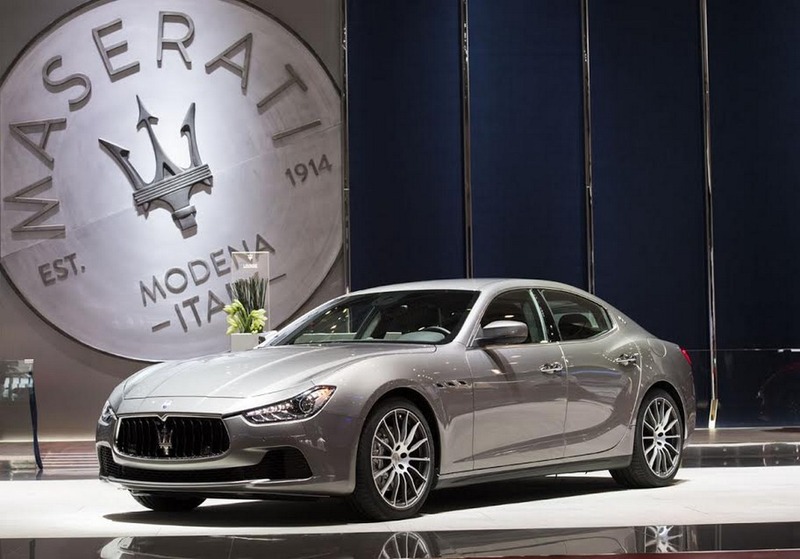 Running on a wave of momentum, the Italian brand sold a record 42,100 cars globally last year. 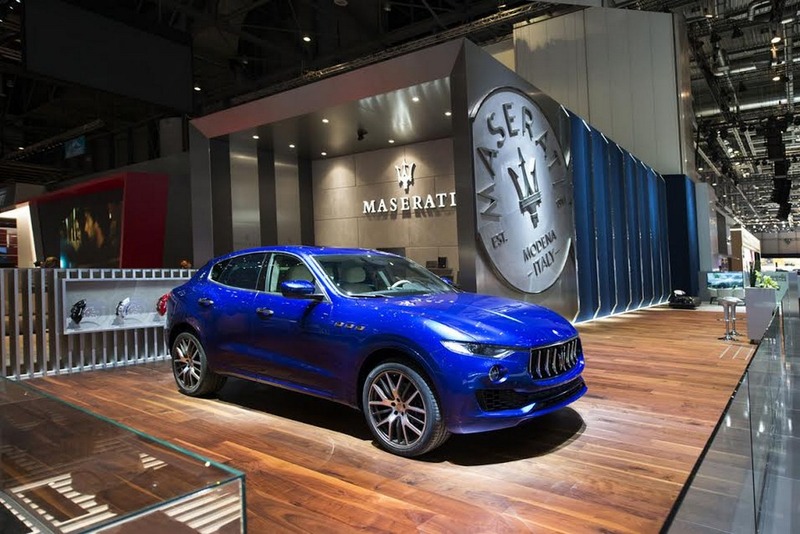 Additionally, a brand new conceptual Ermenegildo Zegna silk interior in beige has also been on show in the Levante SUV as Maserati makes a strong presence in the grand Swiss motoring event. 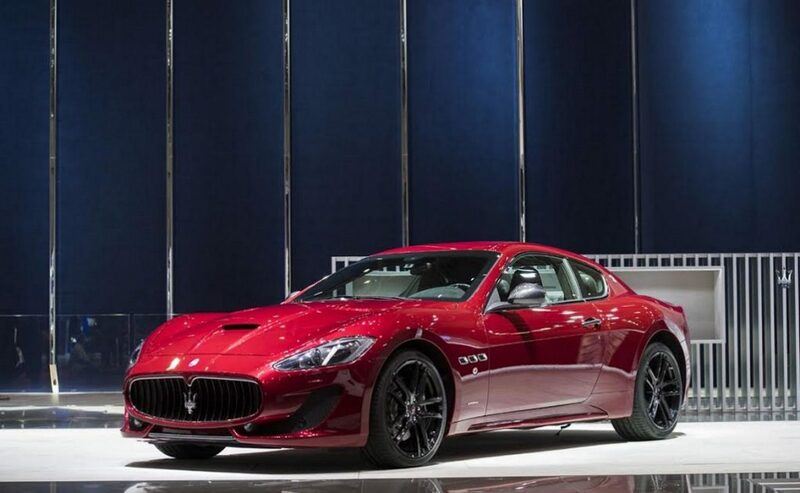 The first ever Maserati Grand Tourer, the 3500 GT, was manufactured six decades ago and made its public premiere at the Geneva Motor Show. It had not only created a new successful market segment but was also responsible for selling over 2,200 units in both coupe and cabrio versions. To celebrate the 60th anniversary of that icon, Maserati embodies the entire legacy in the GranTurismo and GranCabrio Sport Special Editions. Based on GranTurismo and GranCabrio Sport versions, their exclusivity is underlined by making them available in 400 limited numbers. The unique features of these special models include the New Rosso Italiano three-layer paint for the exteriors, reinterpreting the red of Fangio’s F1 title winning 250F race car in 1957 and emphasising the link with Maserati’s heritage. 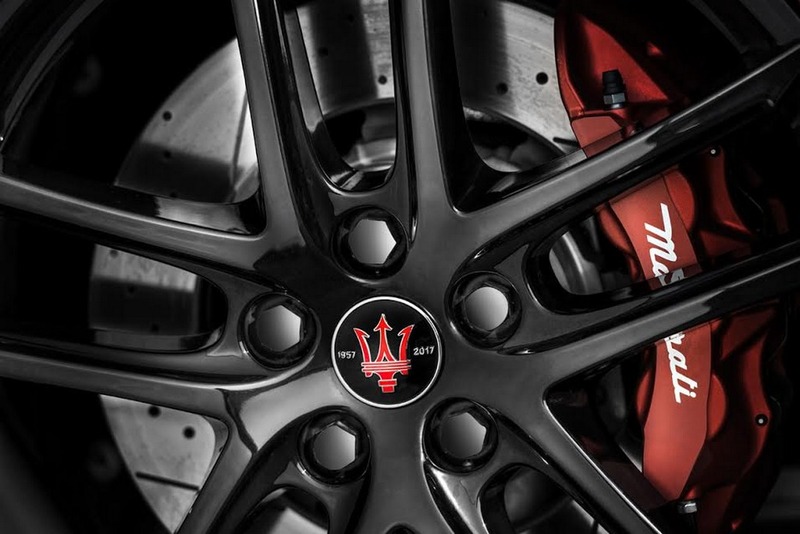 The MC-design 20-inch alloy wheels gain a new Glossy Black finish that matches the Special Edition logo wheel centre caps. The new interior design revolves around Poltrona Frau leather or leather/Alcantara upholstery and new interior stitching available in four different combinations. 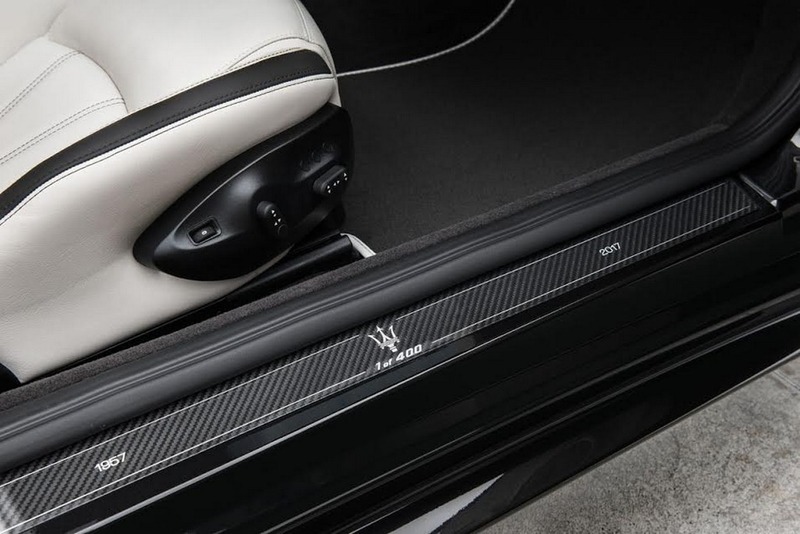 Other exclusive interior details are door sills finished in carbon fibre featuring the Special Edition logo and dedicated plate on the central tunnel with a carbon fibre holder commemorating the anniversary. 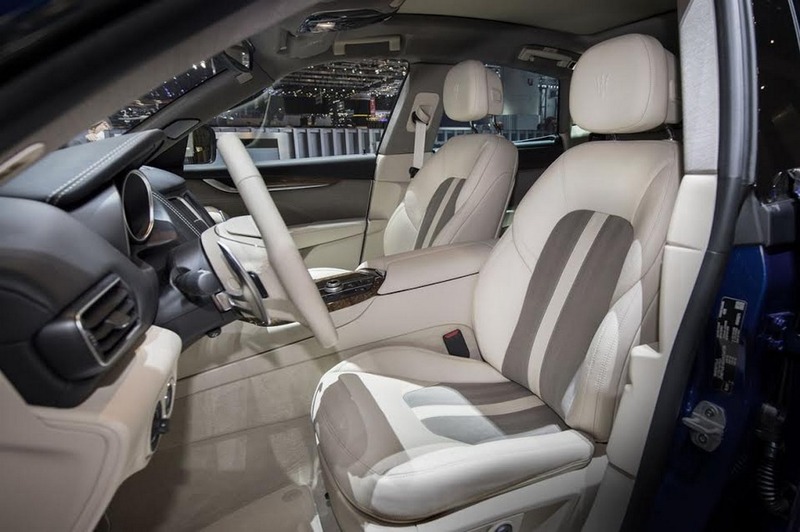 The ongoing Geneva Motor Show also witnessed the presentation of the Levante Show Car featuring the new conceptual Ermenegildo Zegna 100% silk fabric in the cockpit with Zegna logo. 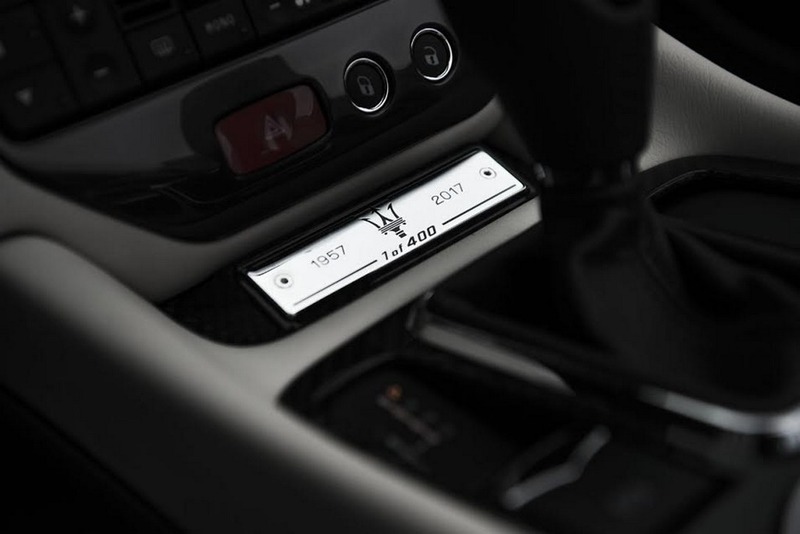 It was specially developed for Maserati to heighten the soft touch effect in a new beige colour. The new “Chevron” beige silk fabric is coupled with full premium beige leather on the front and rear seats while the same silk fabric with a “Nattè” pattern is used to enrich the interior door panels. Besides a “Jersey” pattern has been chosen for the roof lining and sun visors. A full premium black leather covering the upper part of the dashboard and the ambient beige cabin further enhance the premium appeal. 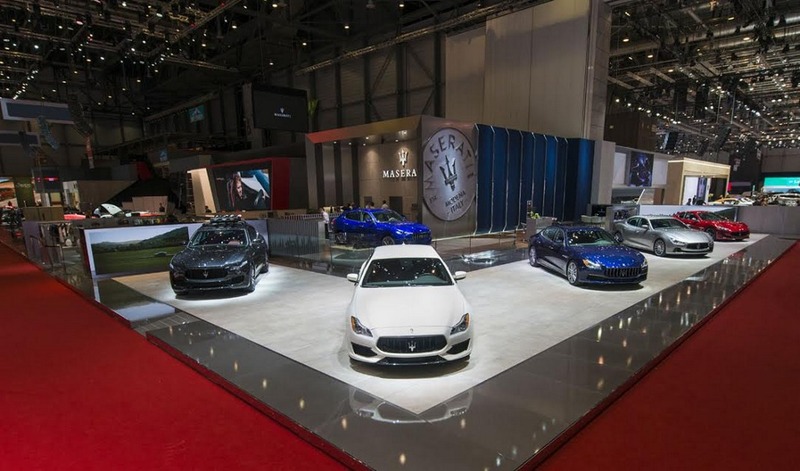 Alongside these exclusive models, Maserati’s stand comprises of its entire range including the Ghibli and Quattroporte (GranSport and GranLusso versions), and the best-selling Levante S.